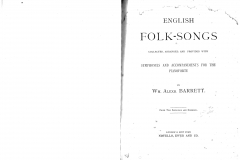 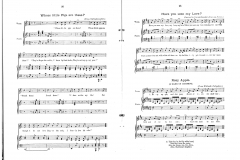 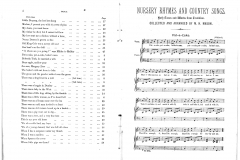 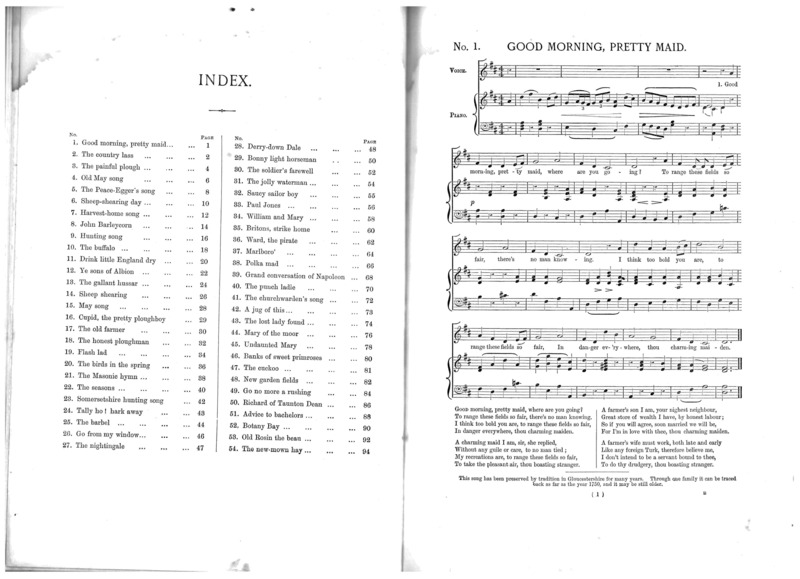 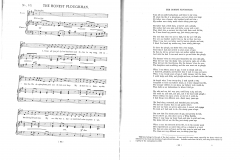 This section provides an opportunity to place on-line copies of rare collections of folk songs not available elsewhere. 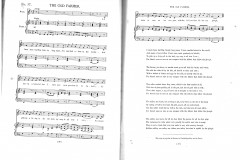 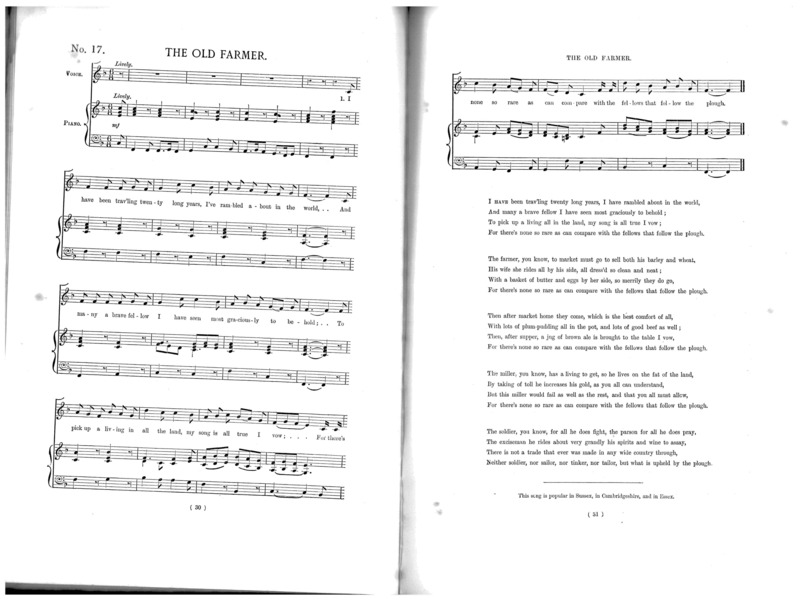 With the advent of sites like archive.org and other repositories of old texts (see the Song Resources on the Web (2016) leaflet for more links to books online) there are fewer old texts that cannot be found on other sites. 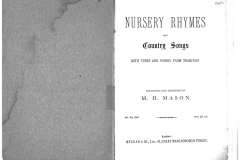 There are some valuable early collections that have not yet made their way into these collections, so this section presents images of some of those collections. 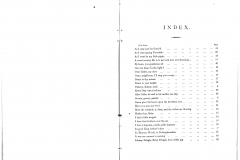 If there are any that you would like to see added to this section let me know and I will see what can be done. 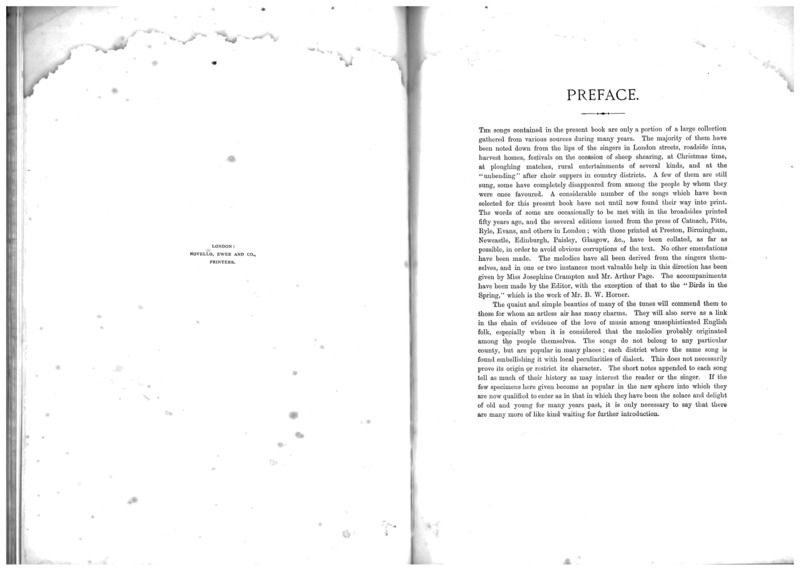 The complete book can be seen in the gallery below. 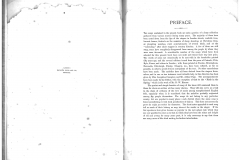 This is the second edition, published in 1907. 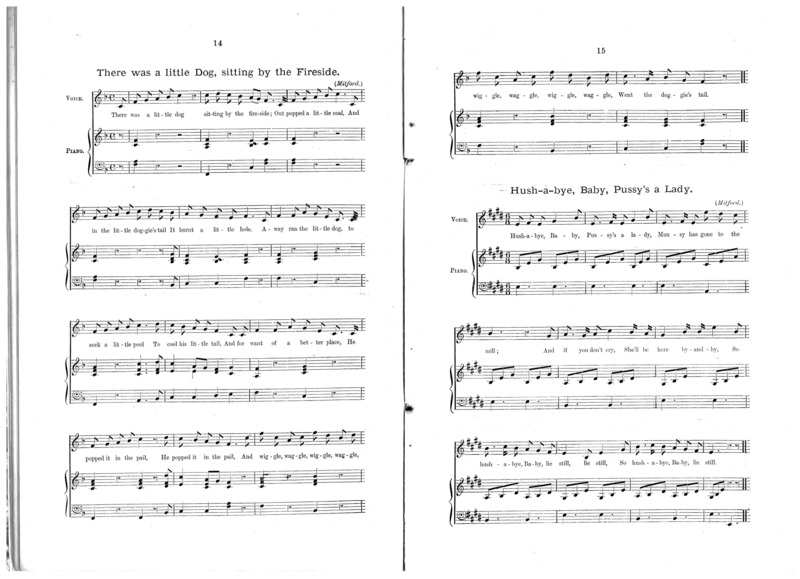 Digitised by Martin Graebe from a copy in his personal library. 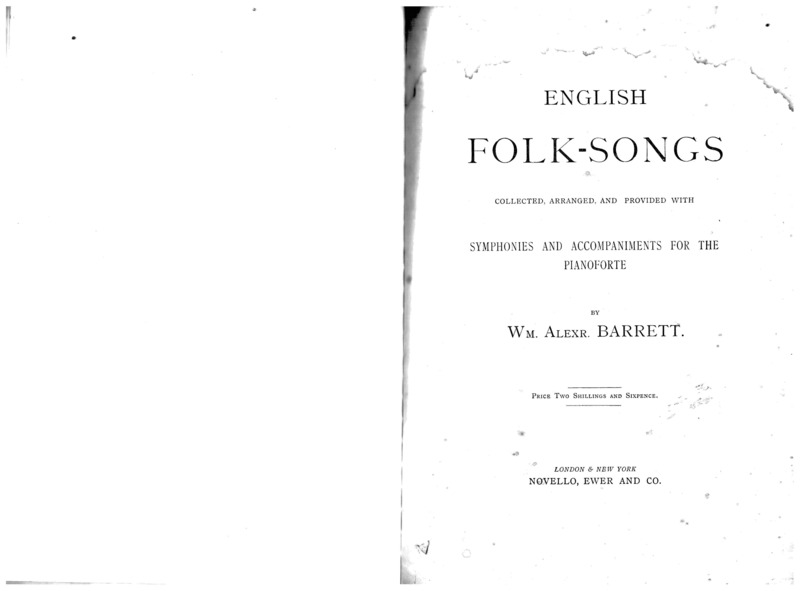 Before studying this collection you may care to have a look at Ruairidh Greig’s article about William Barrett above. 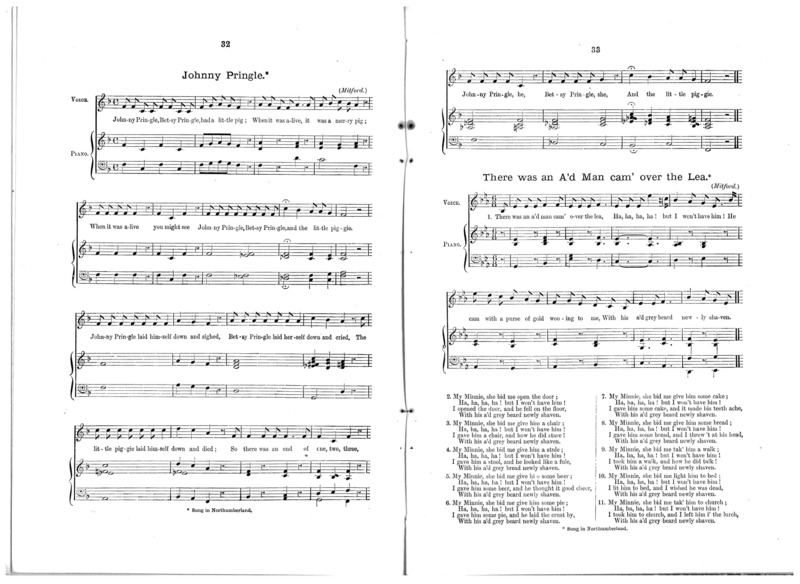 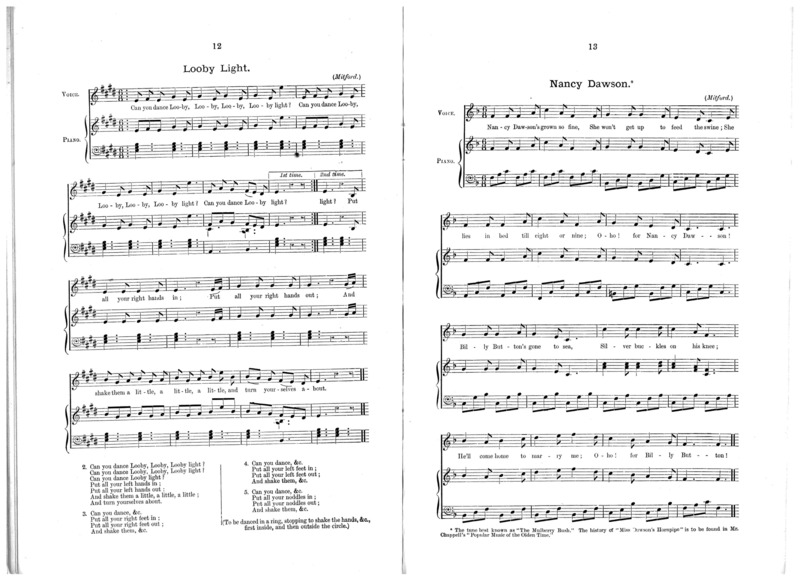 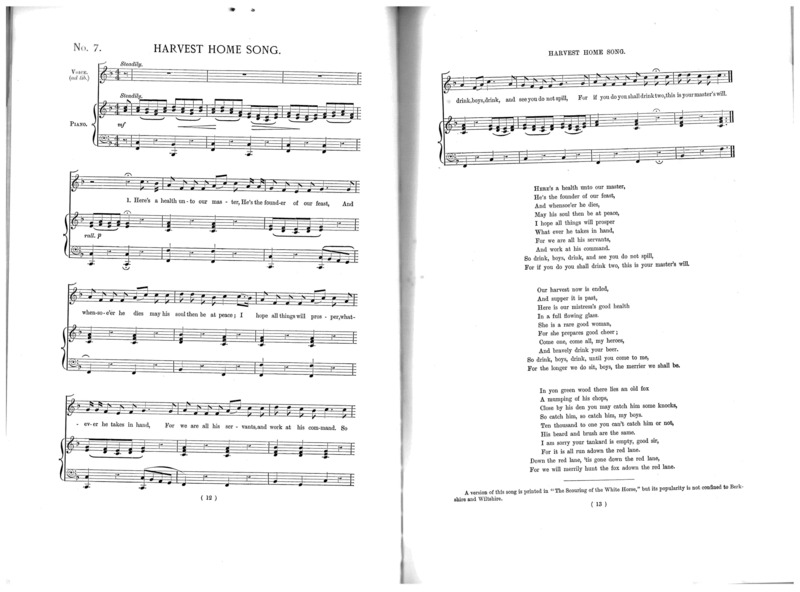 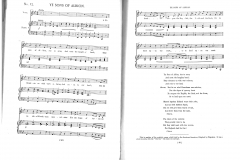 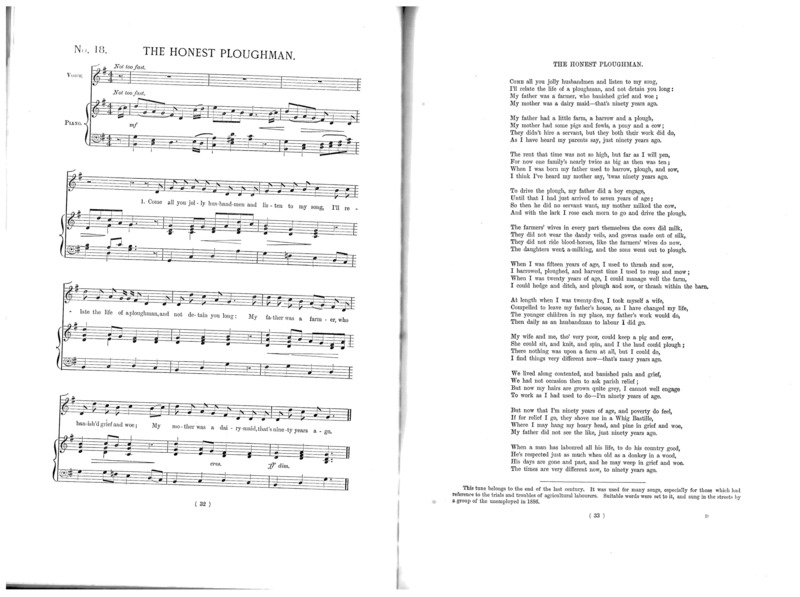 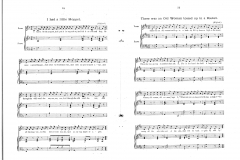 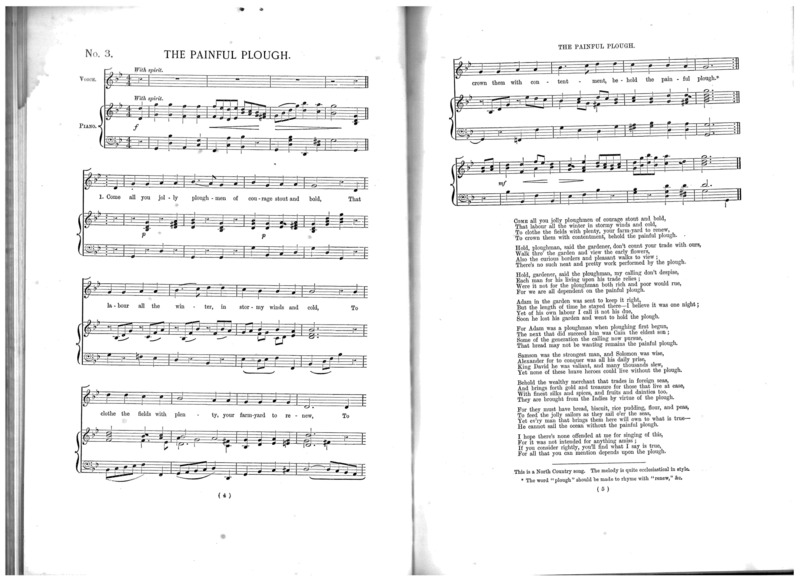 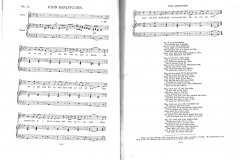 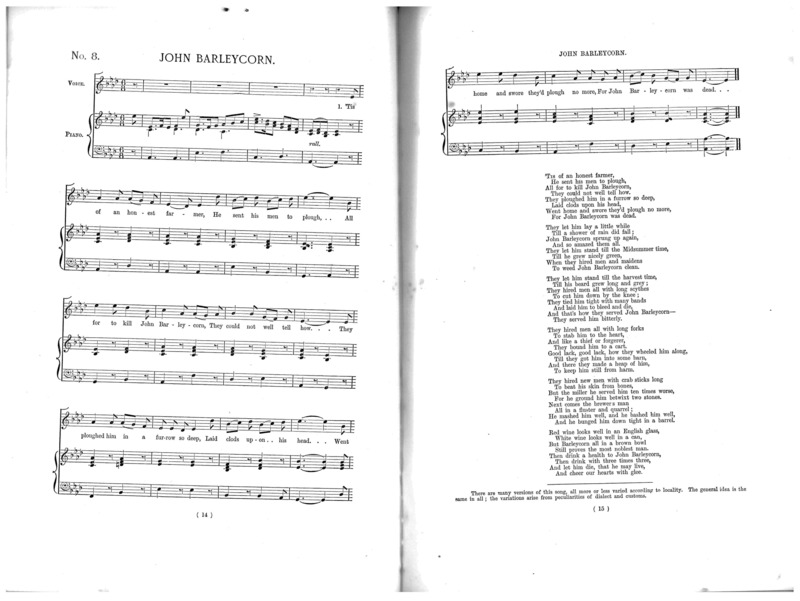 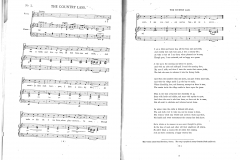 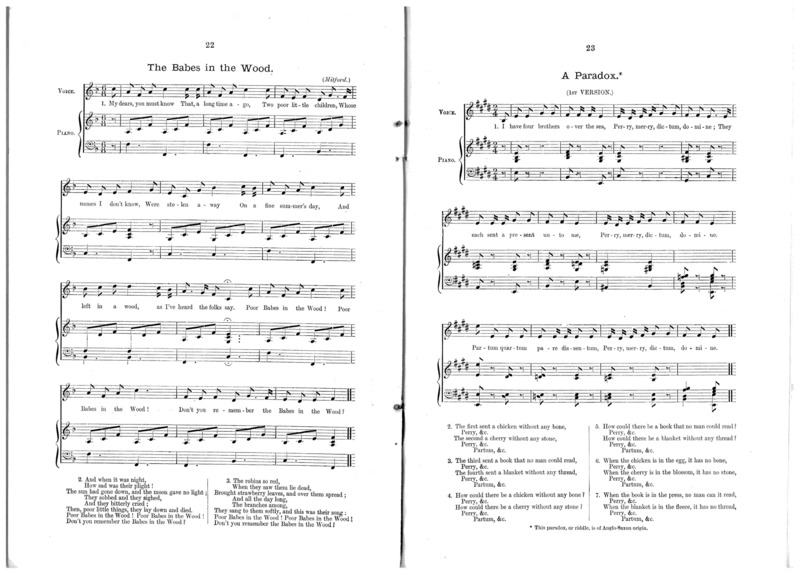 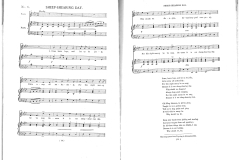 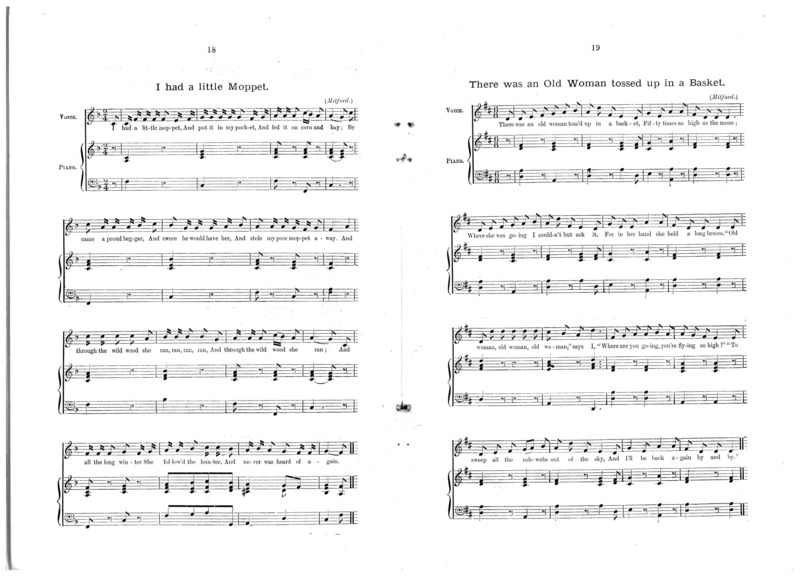 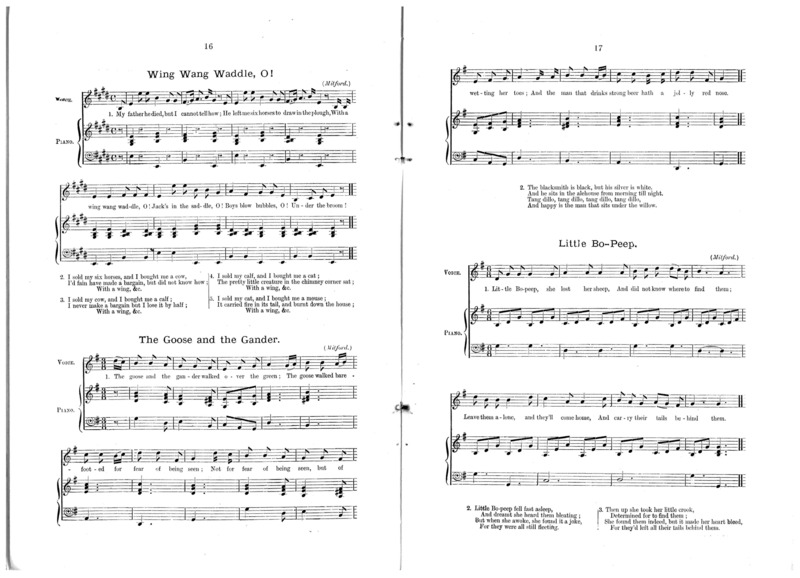 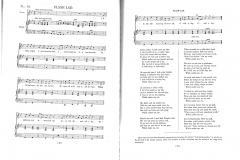 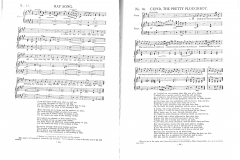 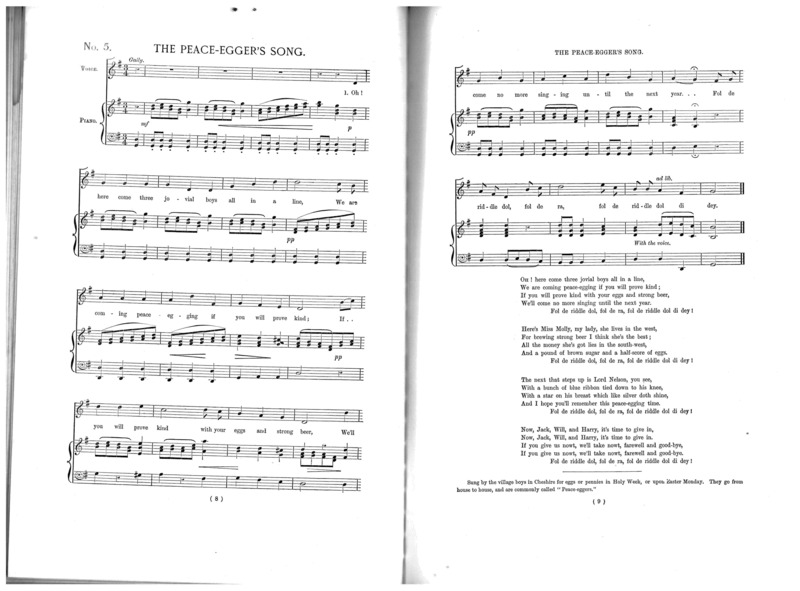 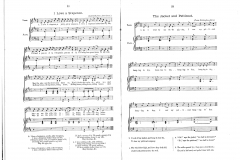 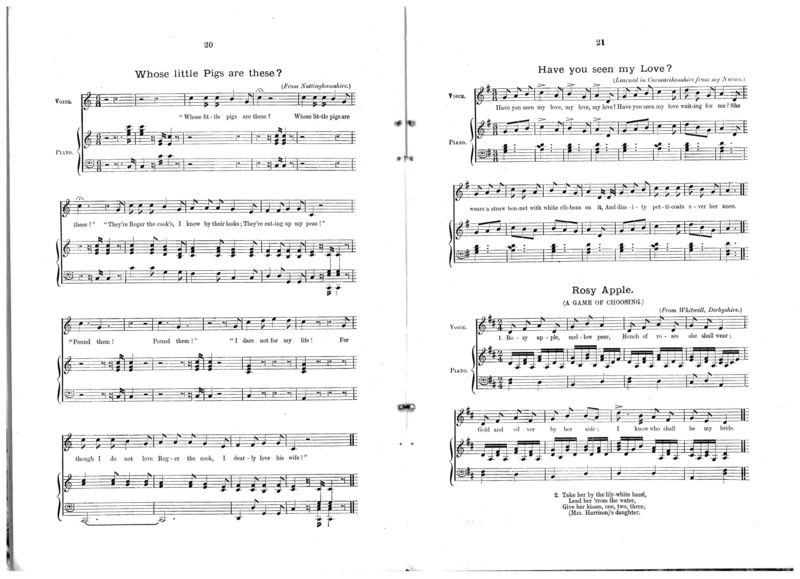 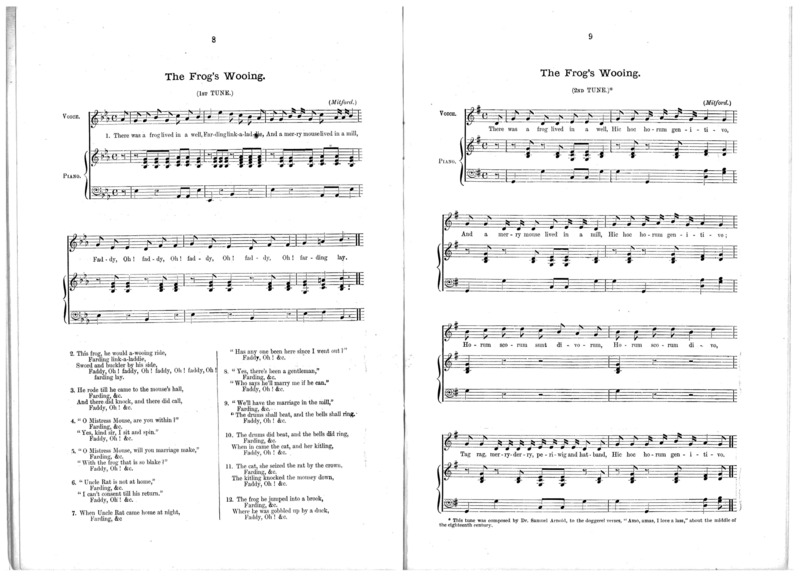 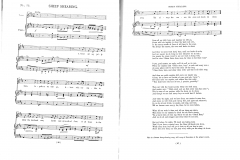 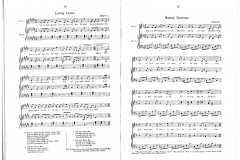 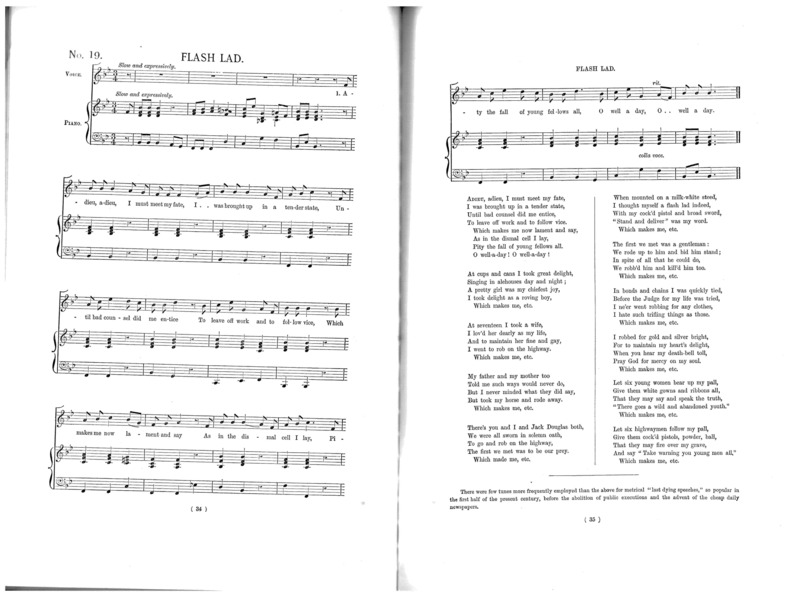 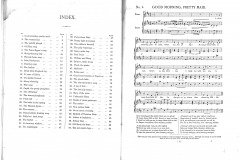 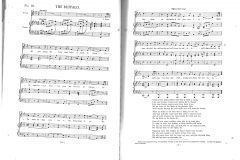 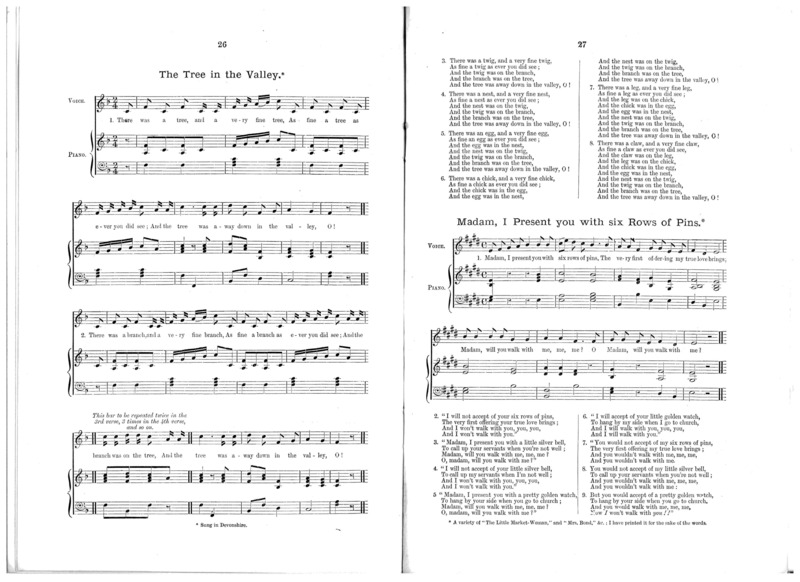 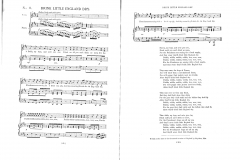 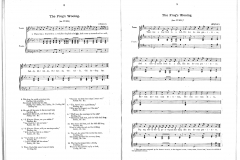 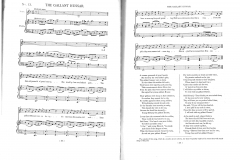 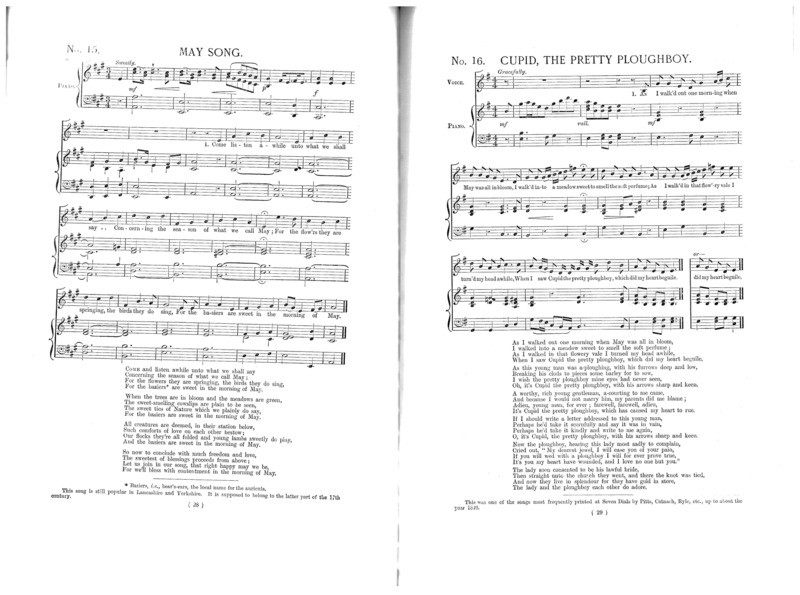 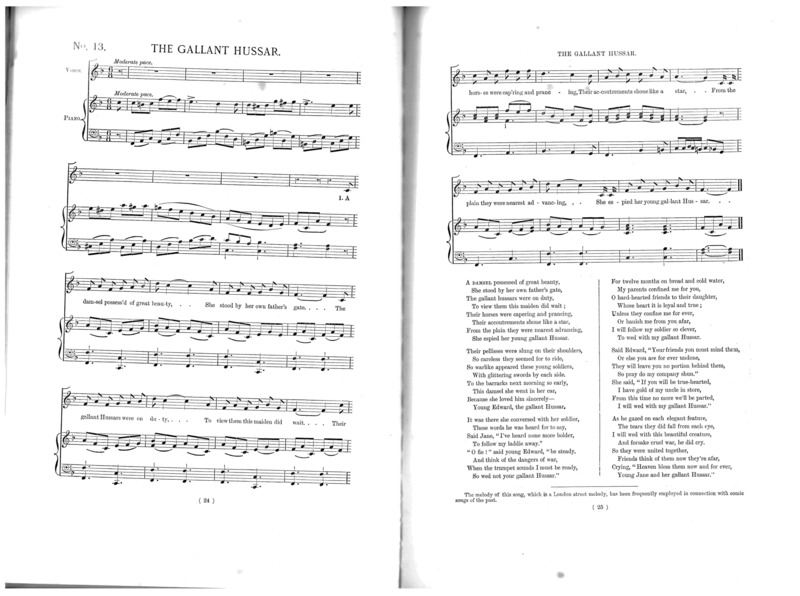 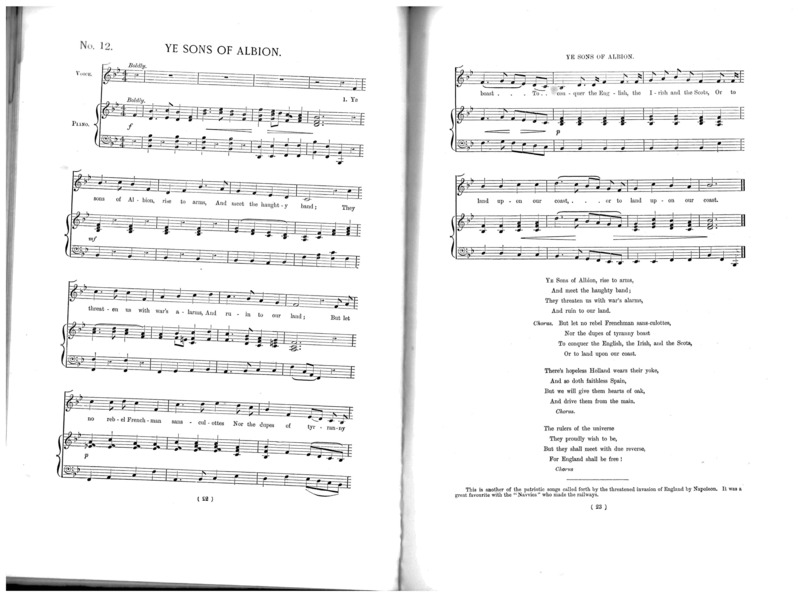 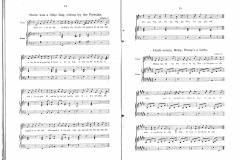 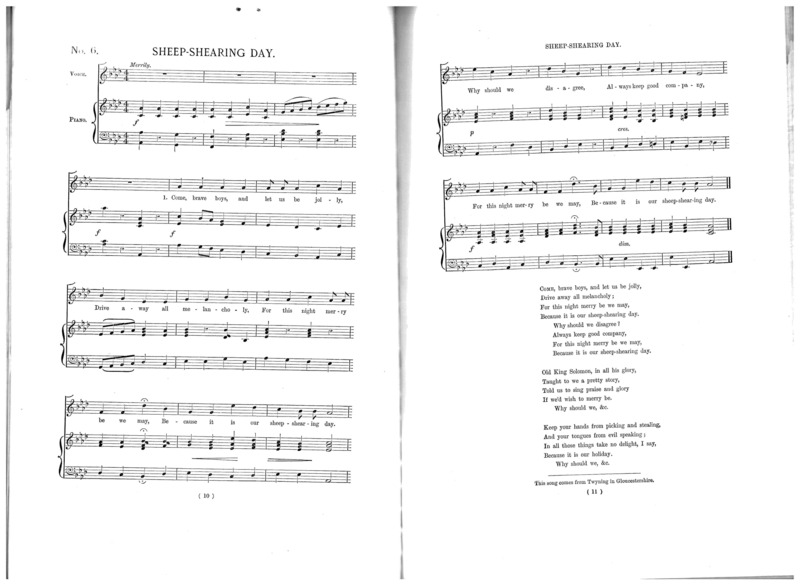 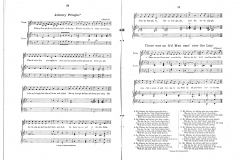 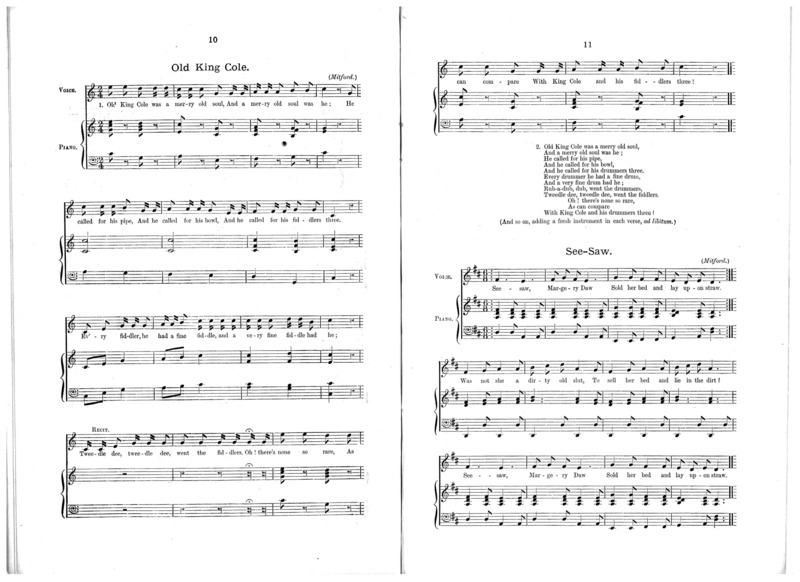 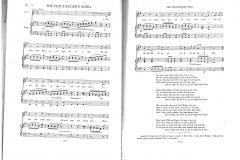 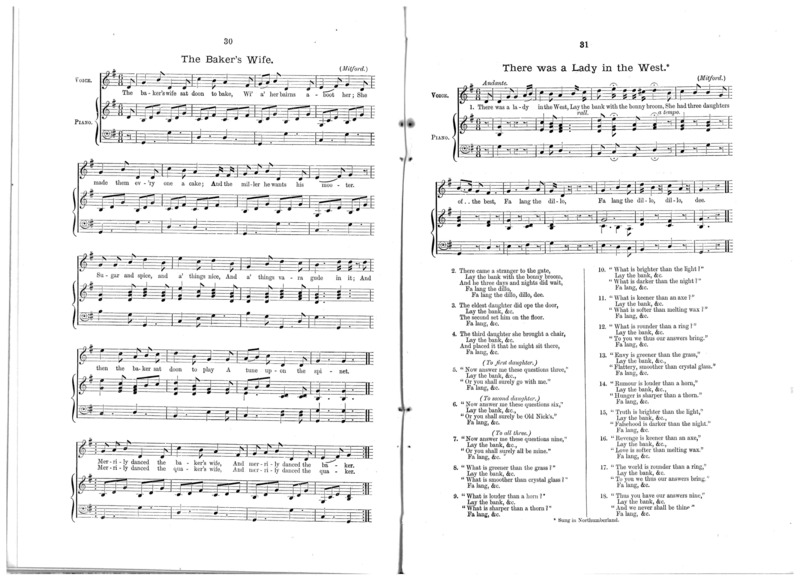 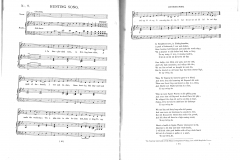 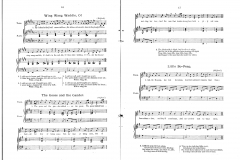 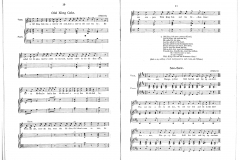 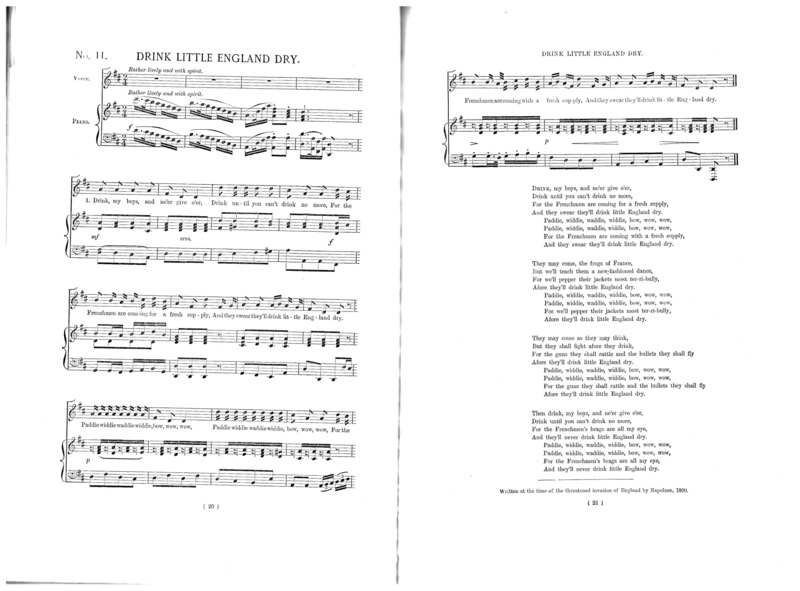 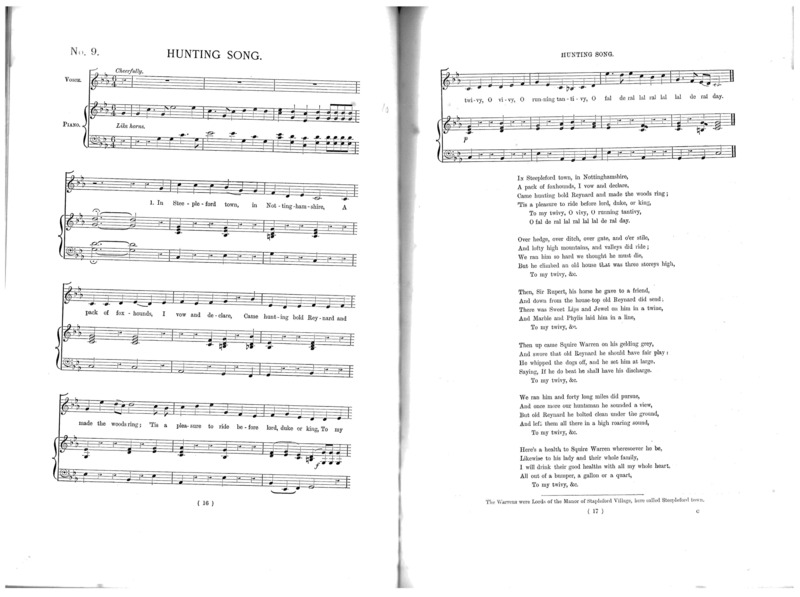 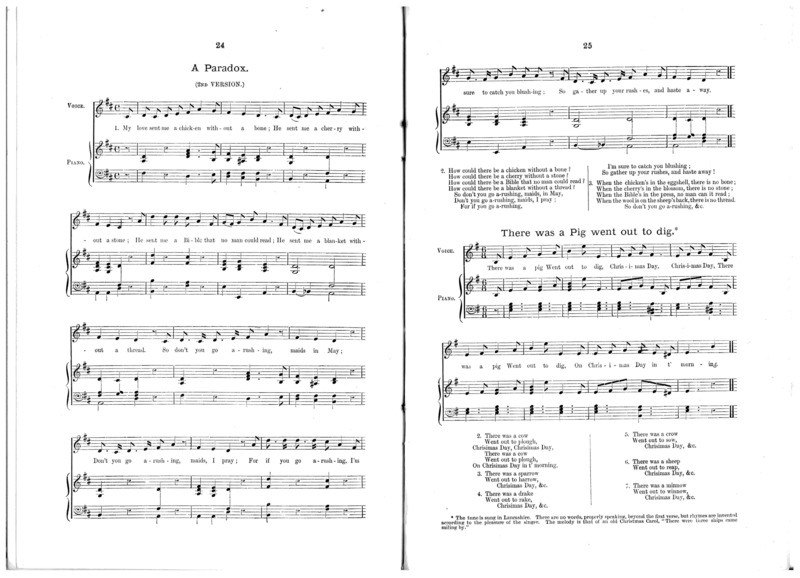 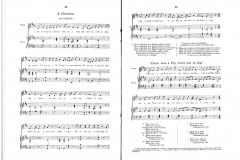 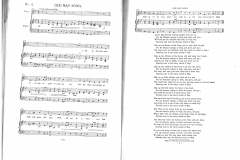 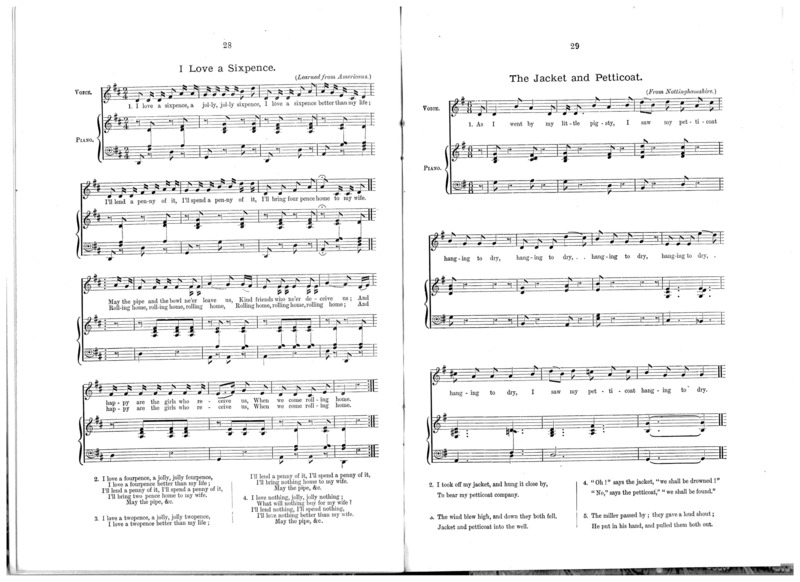 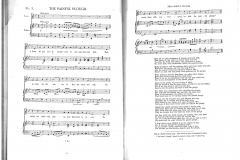 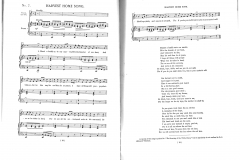 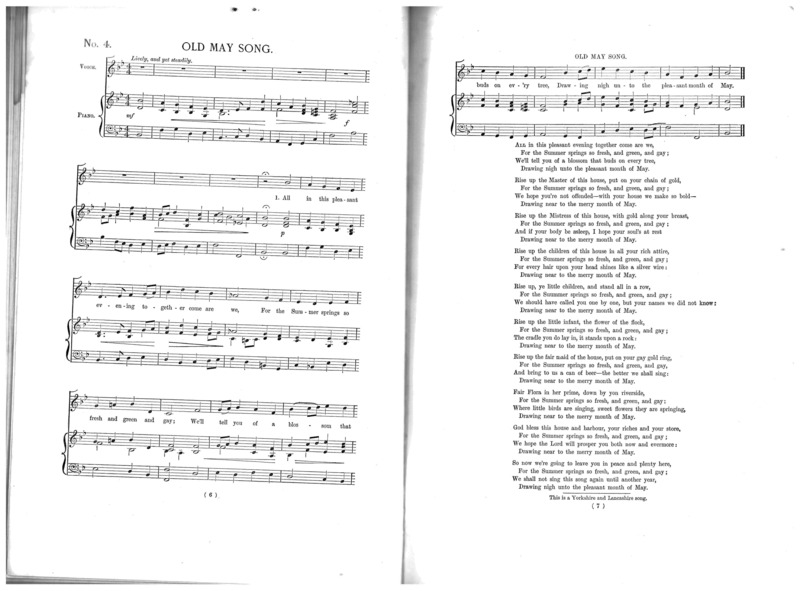 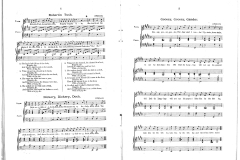 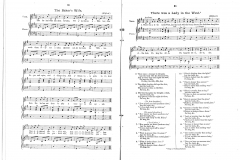 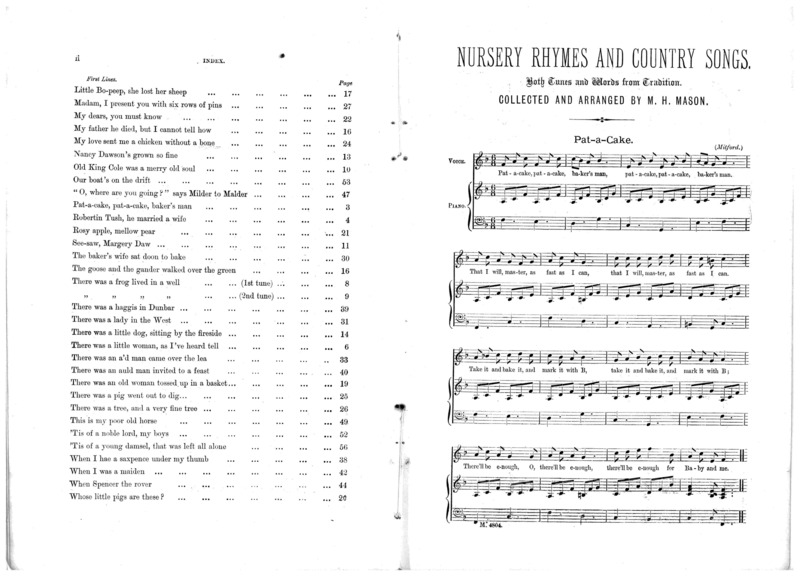 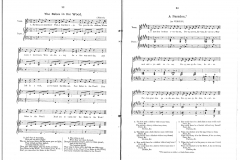 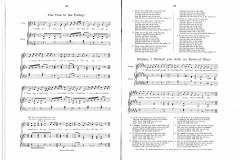 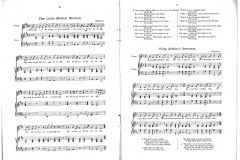 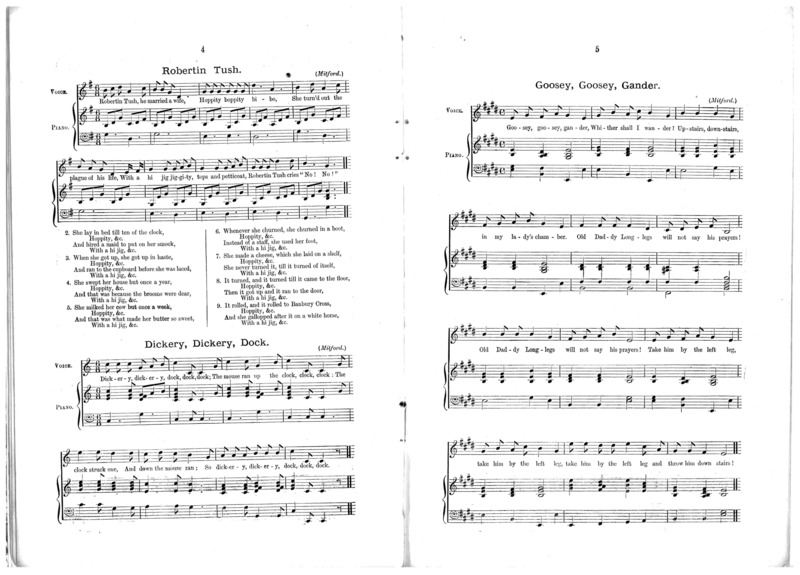 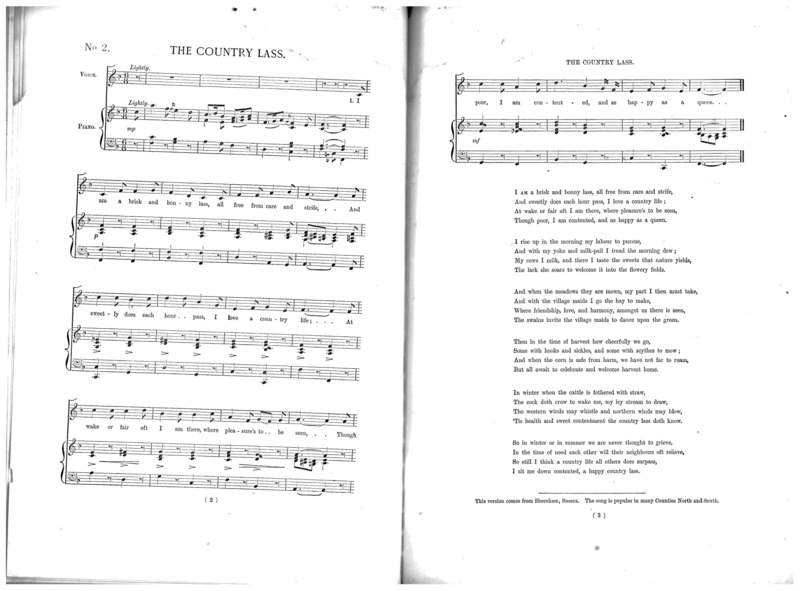 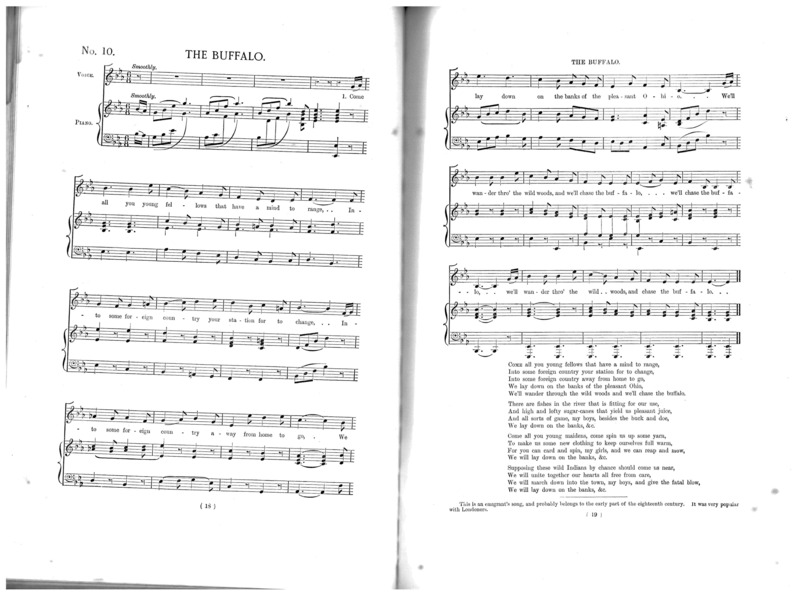 English Folk Songs was published in 1890, and was based on a collection Barrett had made in various parts of England in the preceding decade. 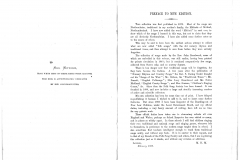 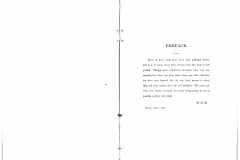 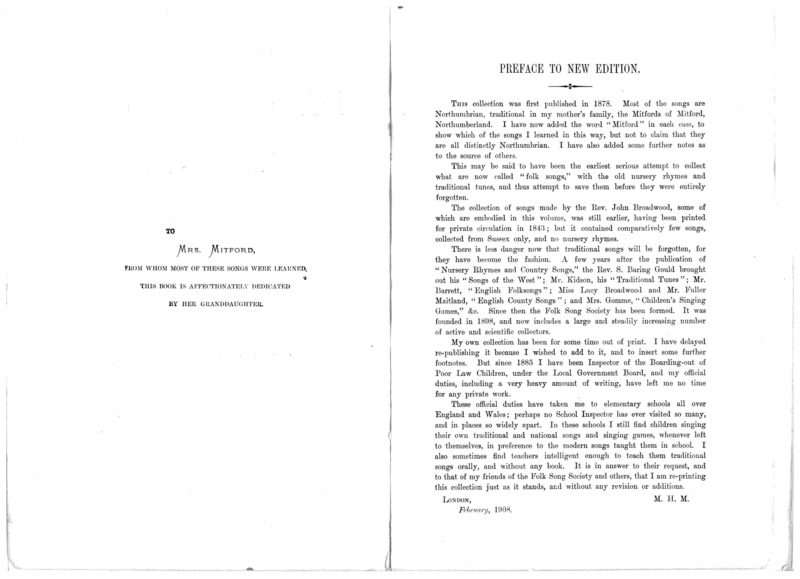 It is likely that he was prompted to publish the collection by the knowledge that Baring-Gould and Lucy Broadwood had collections in the press. 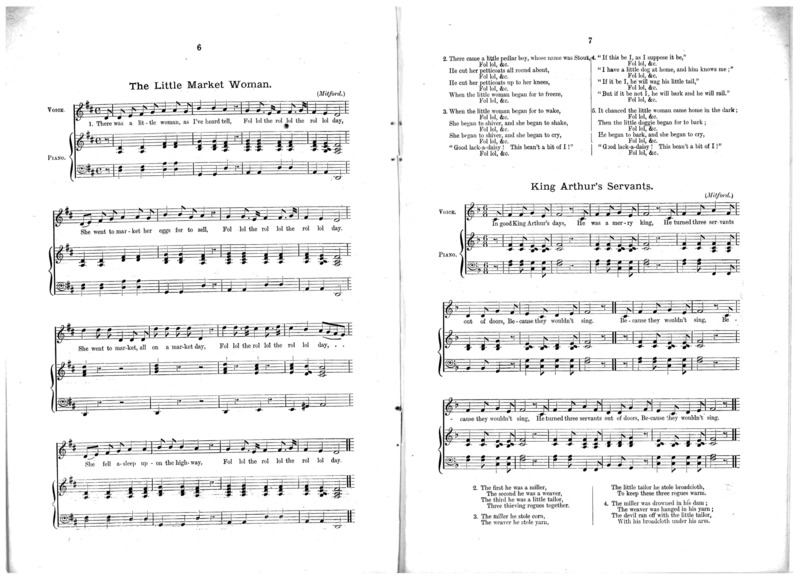 There are several good songs in this little-known collection. 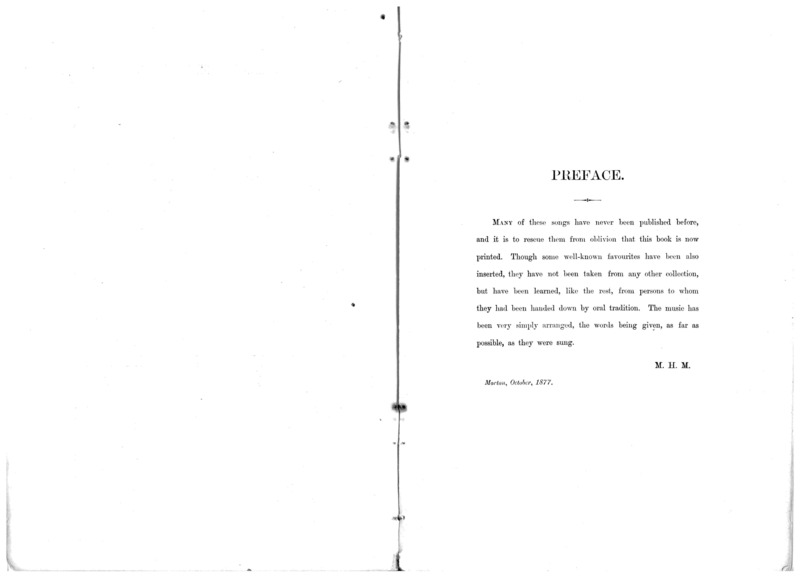 The complete book can be read in the gallery below. 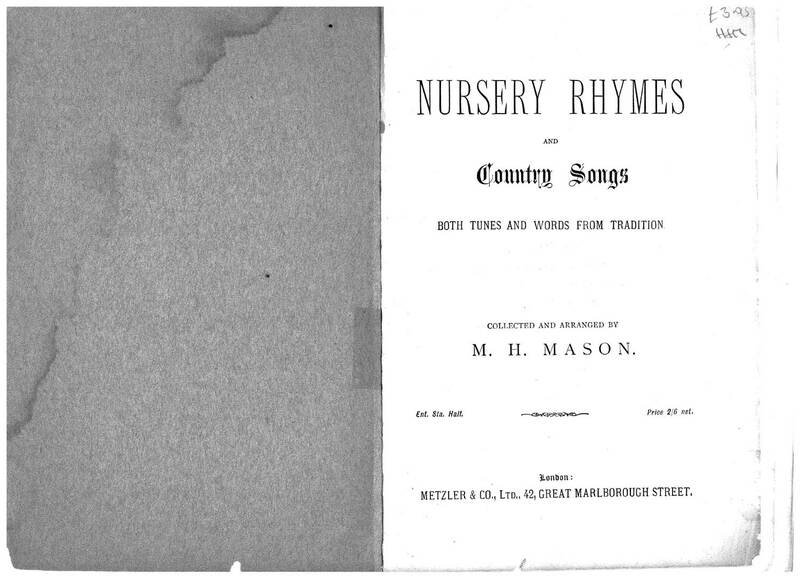 Digitised by Martin Graebe from a copy in his personal library (which is not in great condition!). 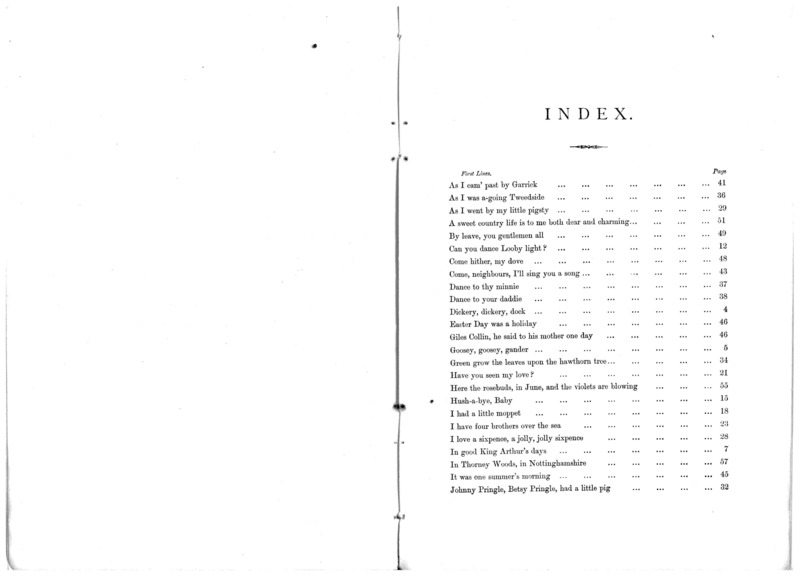 I am happy to add anything else interesting that people send me!